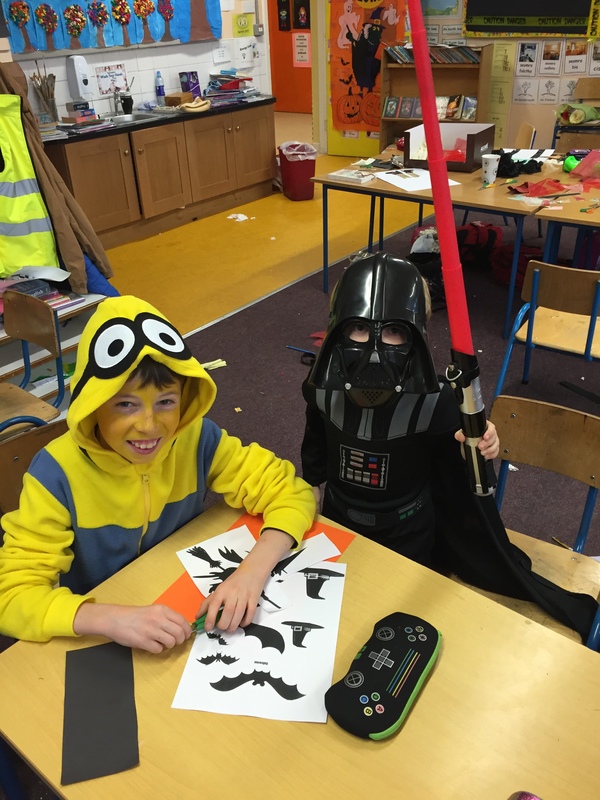 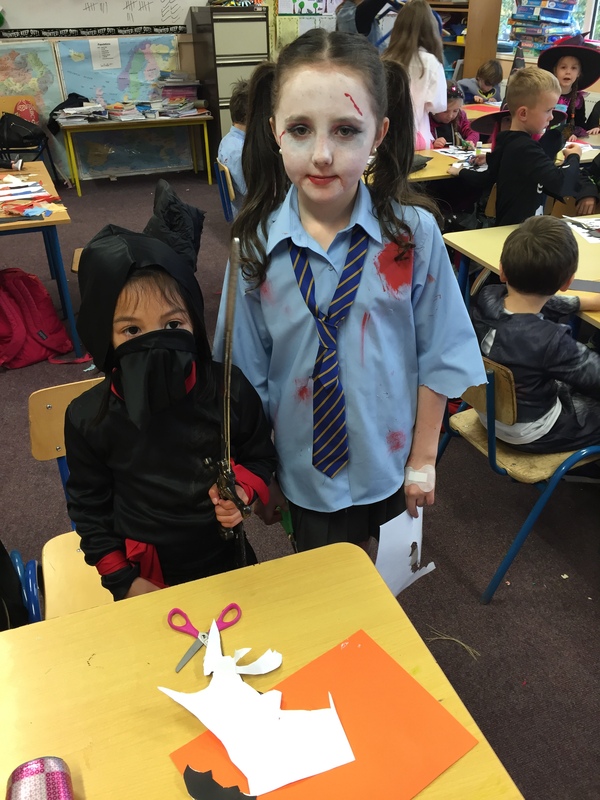 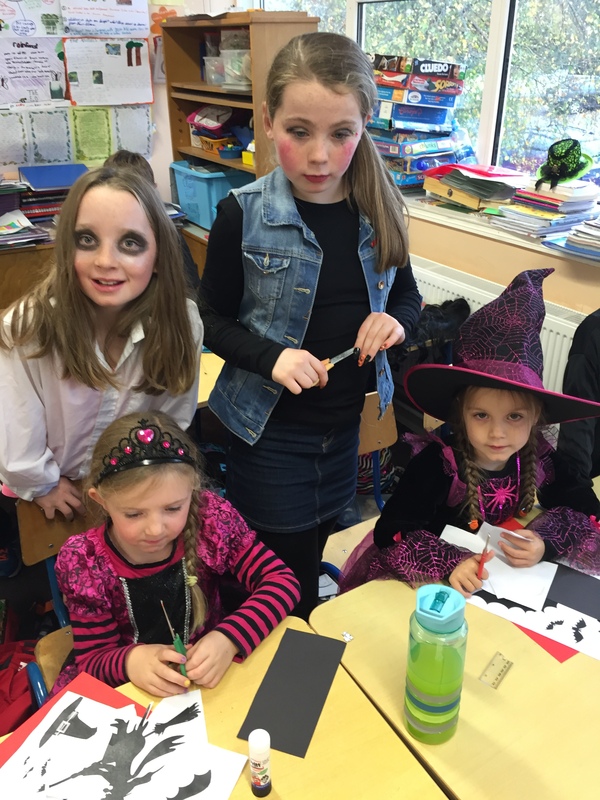 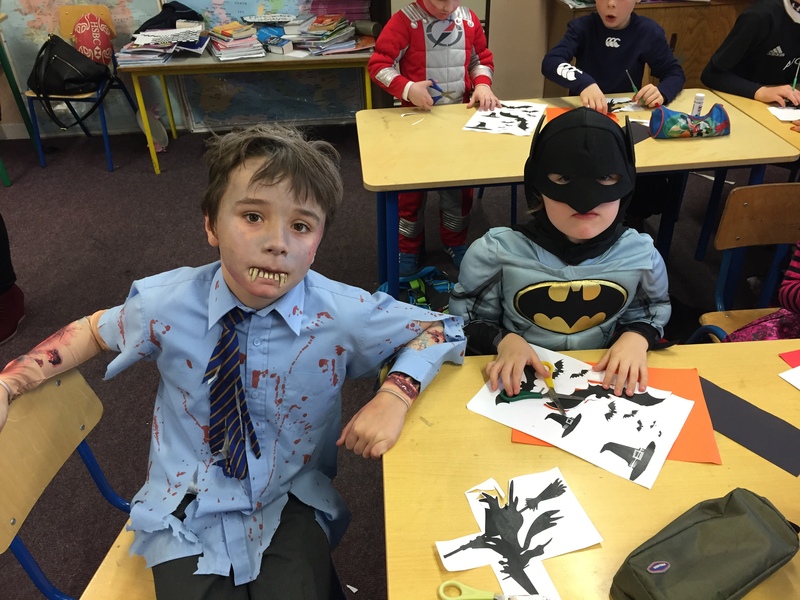 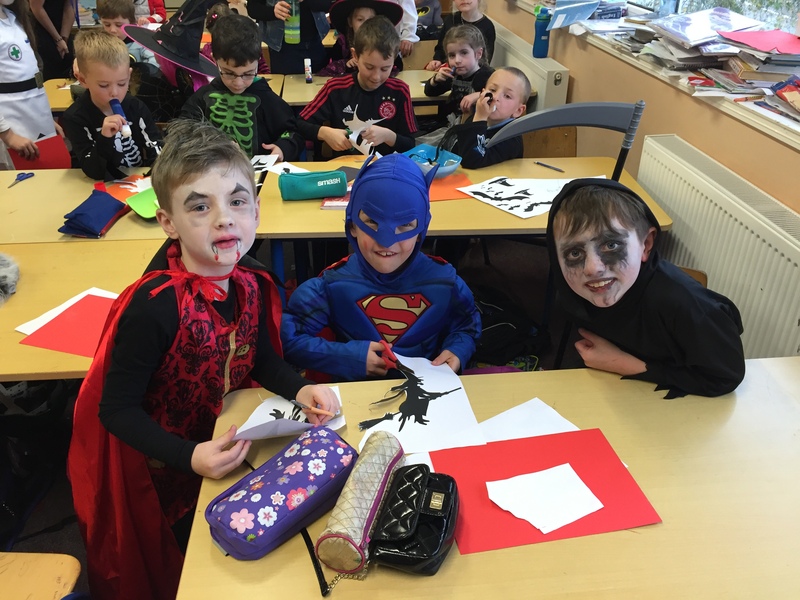 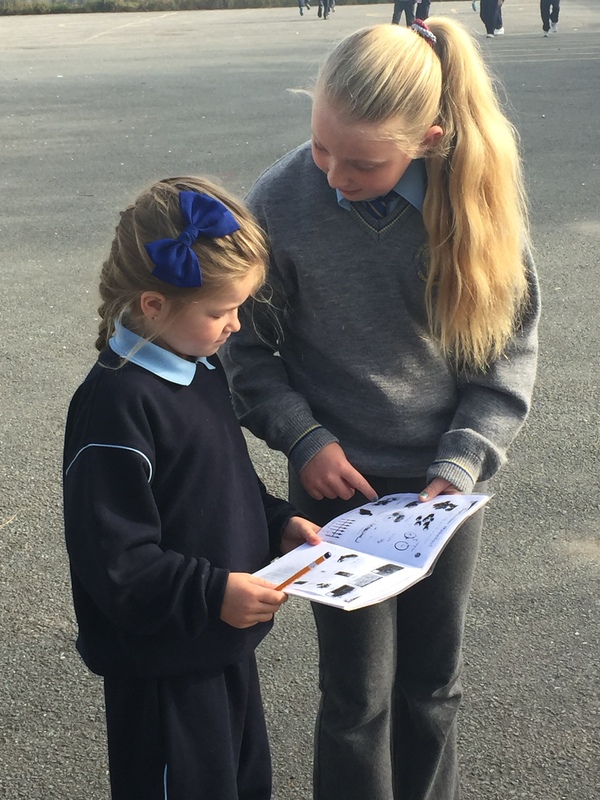 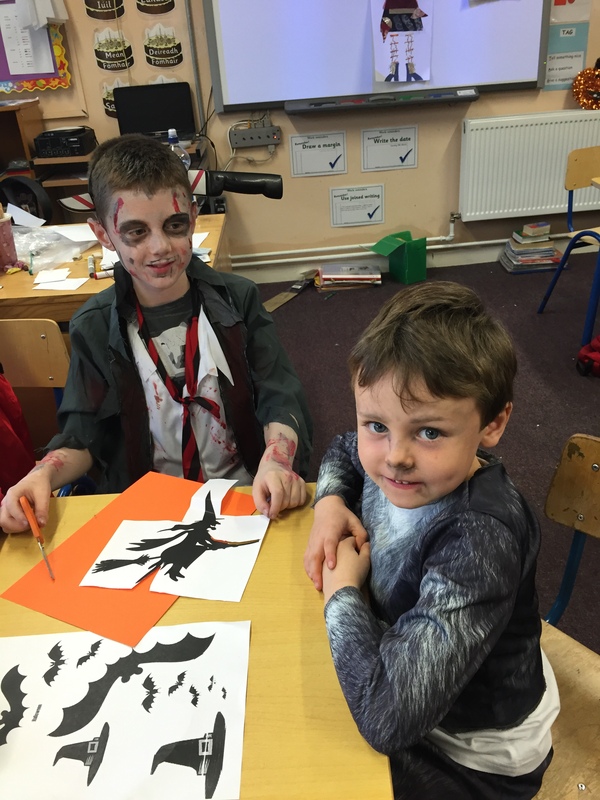 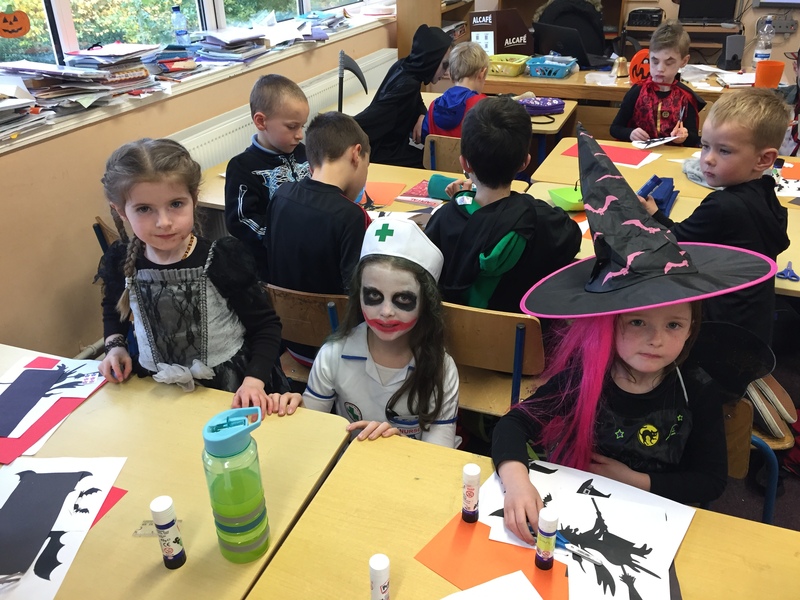 We love working with our ‘little buddies’ in Senior Infants. 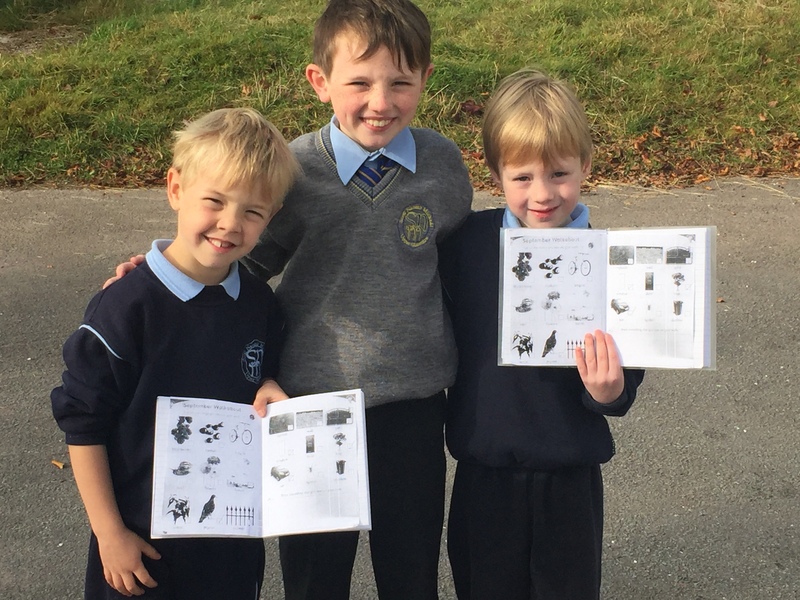 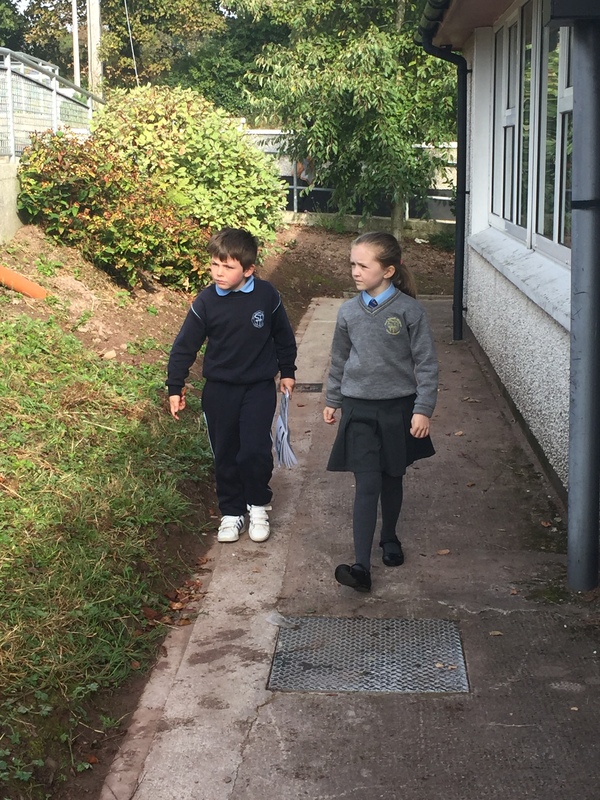 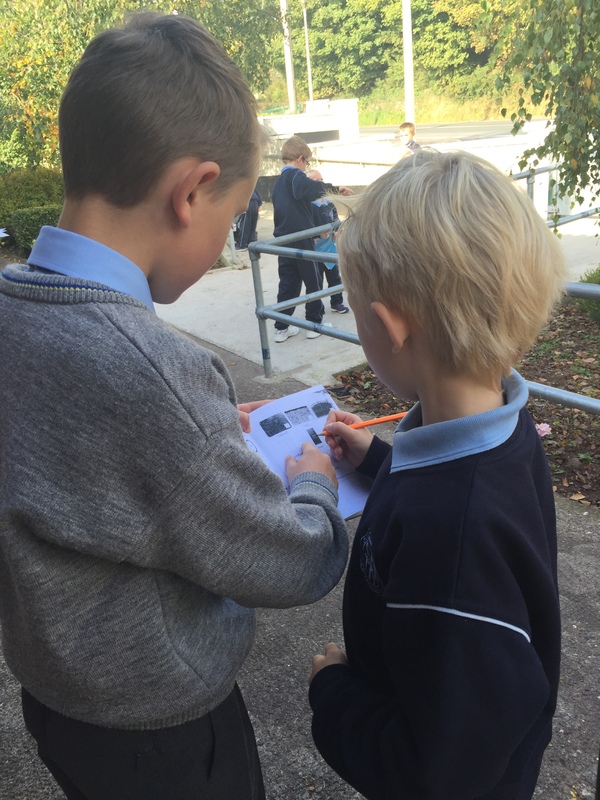 We recently went on an Autumn walk around our school. 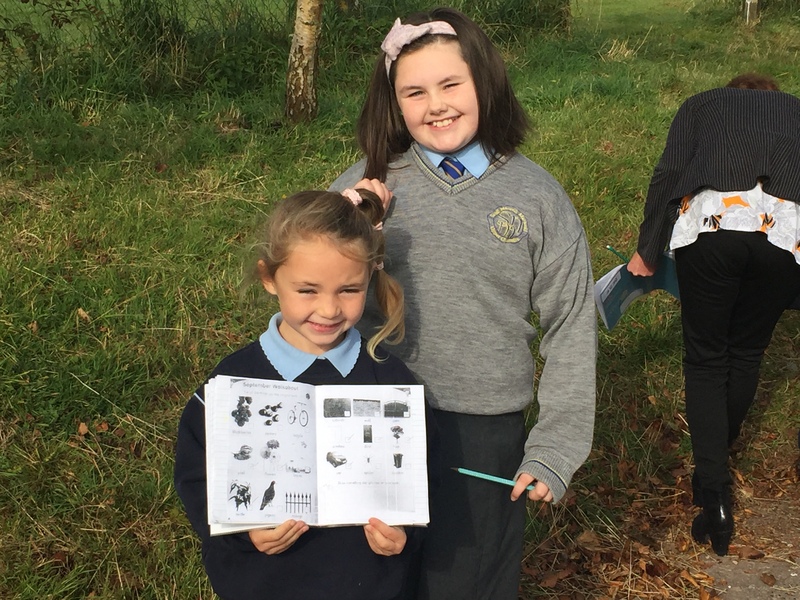 Everybody really enjoyed the trail.